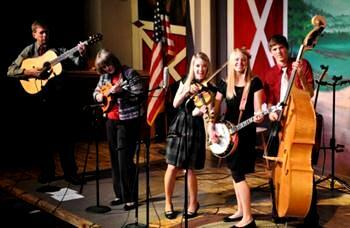 Some of your favorite bluegrass, gospel, and country in a high energy show that is fun for all ages! 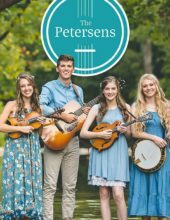 Bluegrass & Gospel With The Petersens! 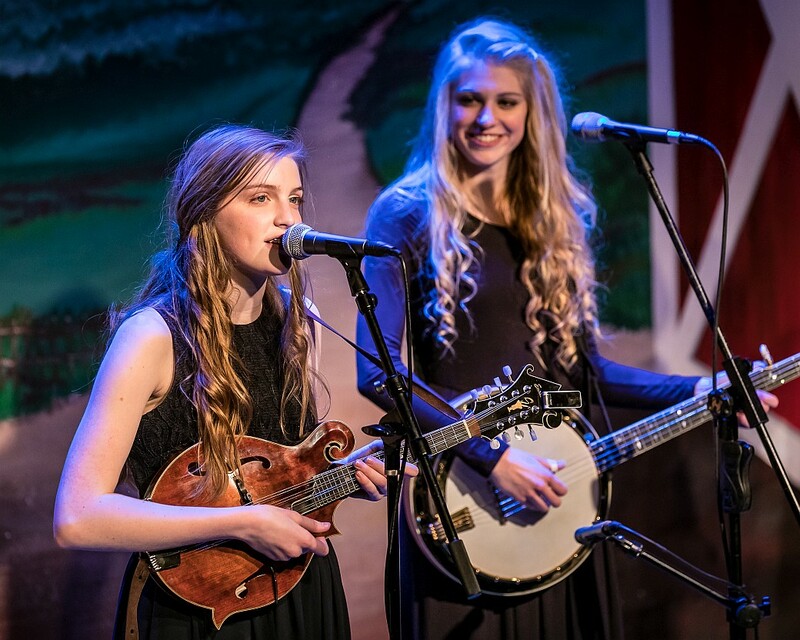 Your Favorite Bluegrass Songs & Hits! 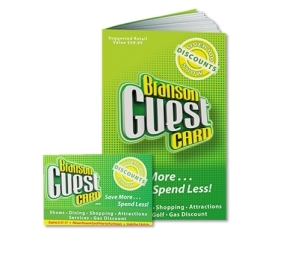 As Seen on American Idol! 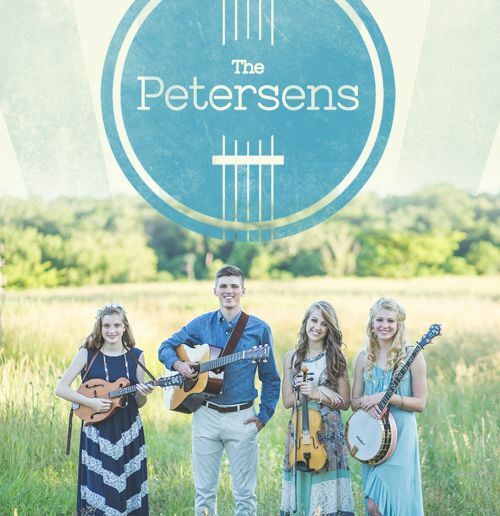 Booking tip: Petersens – Bluegrass & Gospel is very popular, advance reservations are recommended! 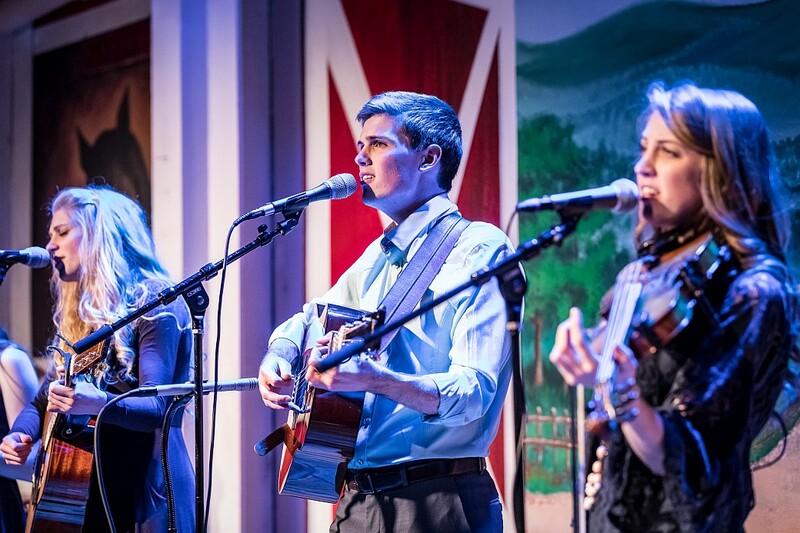 Returning for yet another season of performances, the Petersen Family Bluegrass Band has lined up a year of performances that feature one of the only bluegrass shows in town! 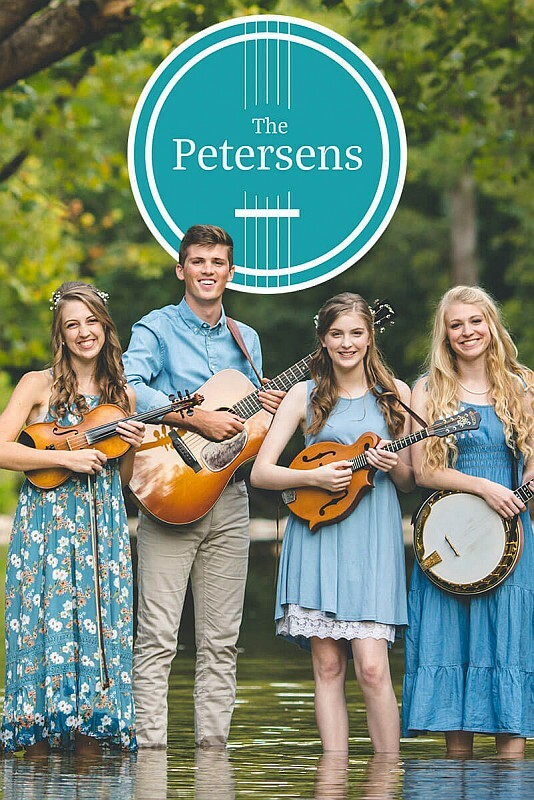 Experience one of the most popular bluegrass music shows in Branson, as the talented and entertaining Petersen Family delivers some of your favorite music and songs in their distinctive and instantly recognizable style. 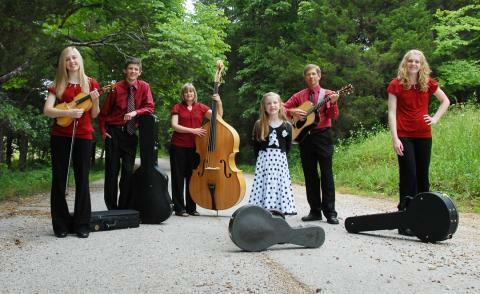 Your Favorite Bluegrass & Gospel! 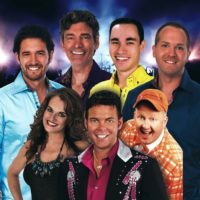 The family has come together to put on one of the most unique musical productions in Branson, with a line-up of instrumentalists and musicians that will blow you away! 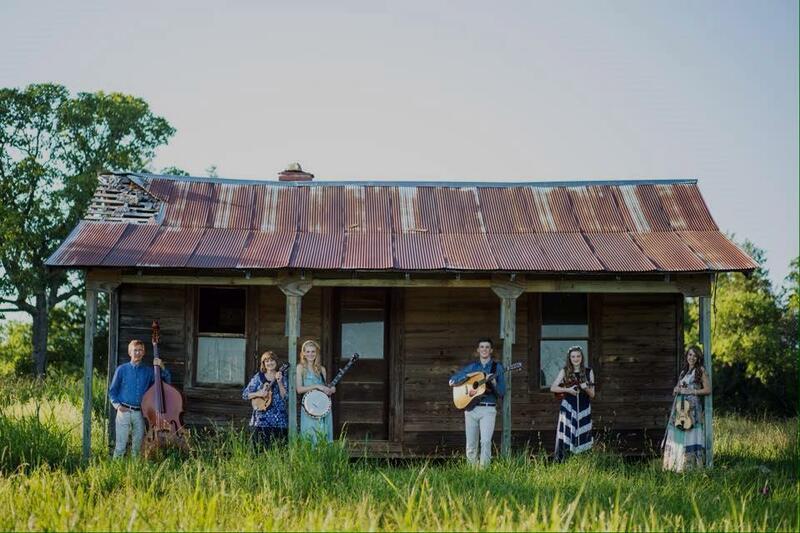 Combining their varied vocal talents and professional instrument playing, they will share some of their favorite songs that feature some of the most popular gospel and bluegrass songs. 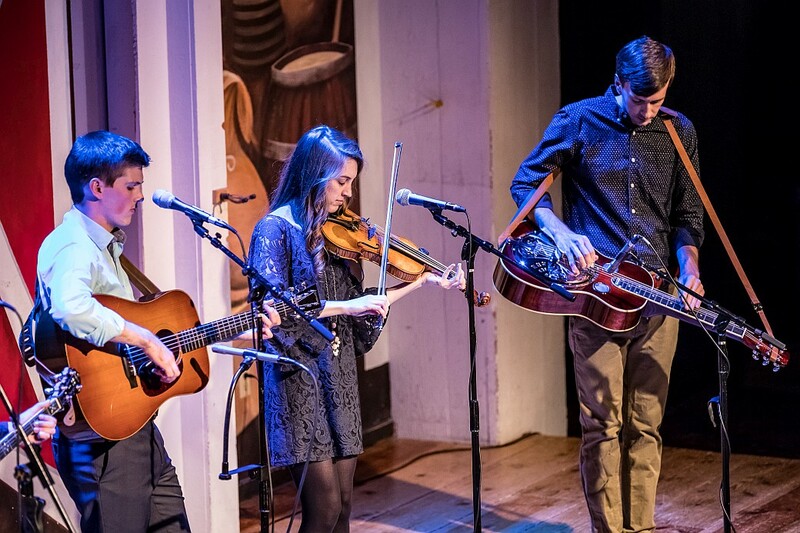 A multitude of instruments are played for the audience including: fiddles, the mandolin, banjos, guitars, and inspirational vocal capabilities that must be heard to be fully appreciated! 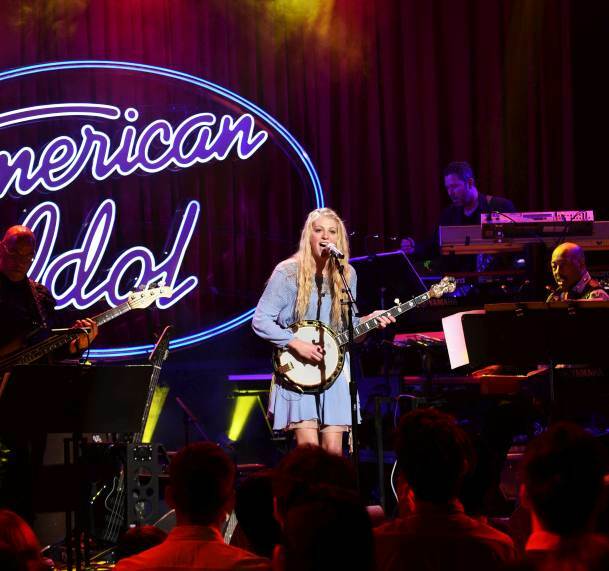 Truly extraordinary performers and entertainers, you may have even caught one of the family as they competed on TV’s popular singing show American Idol! 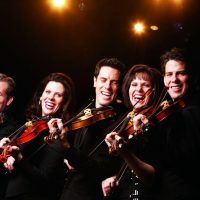 From their performances at Silver Dollar City (at the Bluegrass & BBQ Festival that takes place each year) to their shows around the country in concert halls, festivals, and events – they have taken their act to some of the biggest stages in the country! 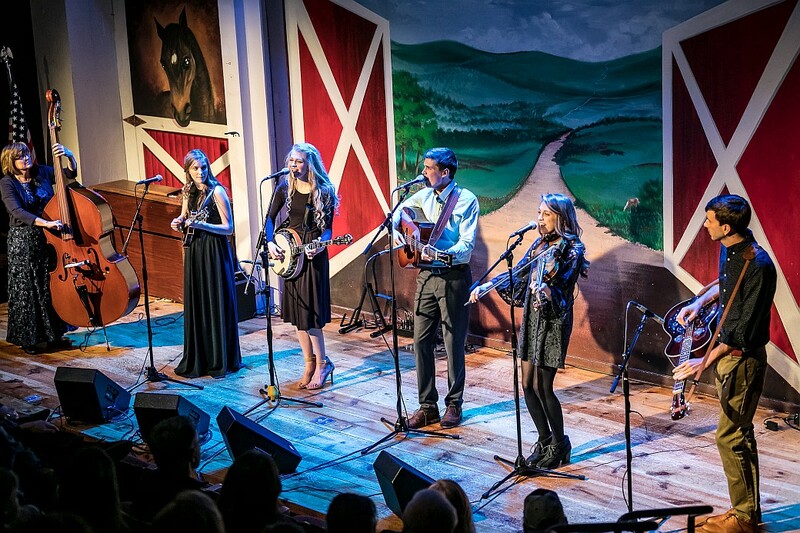 This six-person line-up includes mom, dad, three sisters, and one brother – that will entertain audiences with their one-of-a-kind combination of musicianship and vocal talents that will have audiences singing and clapping along with each song they play! 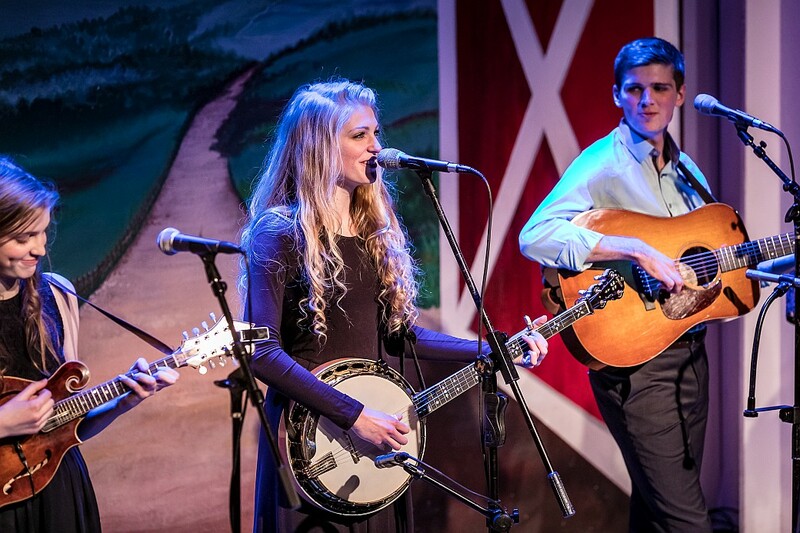 The Only All-Bluegrass Show in Branson! 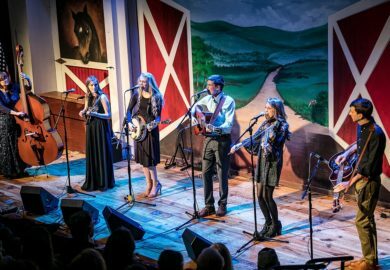 Setting itself apart from most of the other shows in the area, the Petersen’s act features the only all-bluegrass act in town! 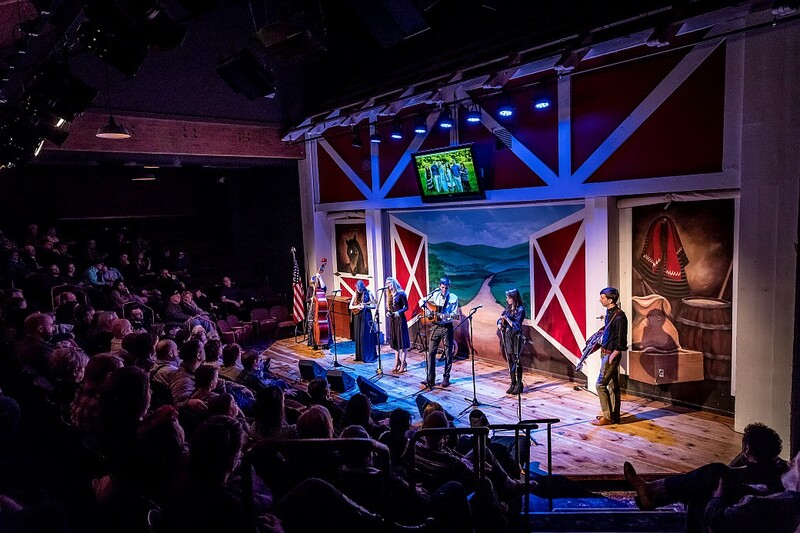 If you’re looking for something different to see or do for your next trip, then this is one family show you won’t want to miss. We took our family to see this show and we’re so glad we did! The talent in this family is incredible. The music was really great between the playing of the instruments and singing. 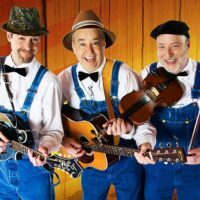 I bought all three of their CDs and am enjoying them with our kids who loved the show as well. 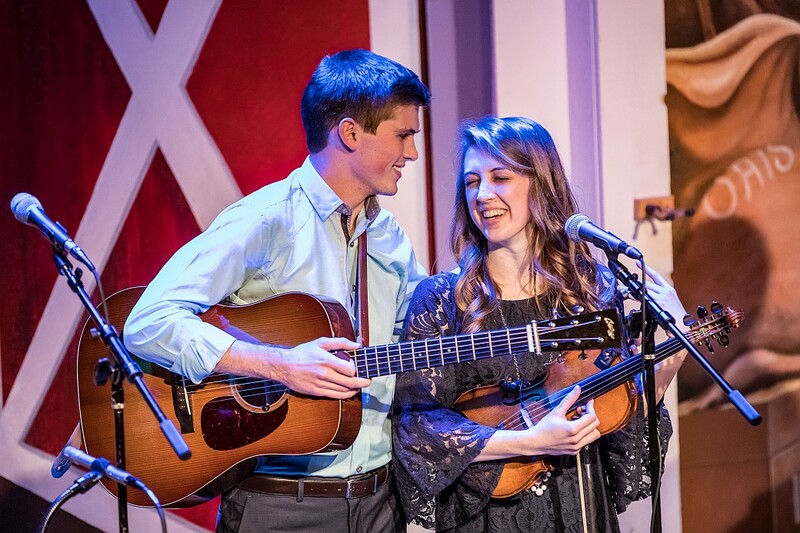 Our kids want to start a band after seeing how much fun the Petersens have on stage. They were also very entertaining with antics among the siblings and parents. Truly represents what’s RIGHT in our country still and is why we come to Branson. We are so glad that we went to see this show. Its been over a week from the performance and our three children still talk about it. 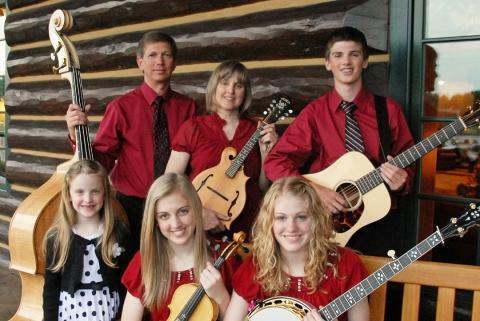 An extremely talented family and it is beautiful and heart warming to see such a strong traditional family not afraid to show good solid morals and praise God. After the show they all took the time to come out and interact with the audience. We also bought all three Cd’s and have enjoyed them very much. Thank you Petersen Family and you have a home in Brownsville Texas if you ever come down South!!! The Petersens performed for us tonight at Windham at The Meadows. It was a great performance of very talented young people. I laughed, listened to some great bluegrass music and clapped till my hands hurt. Thanks for the entertainment! 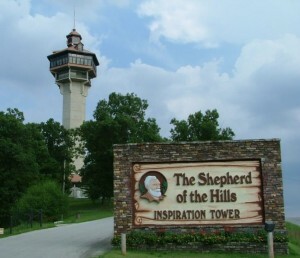 When in Branson, I highly recommend that you don’t miss seeing this show. We’ve seen it many times and enjoy it so much every time. 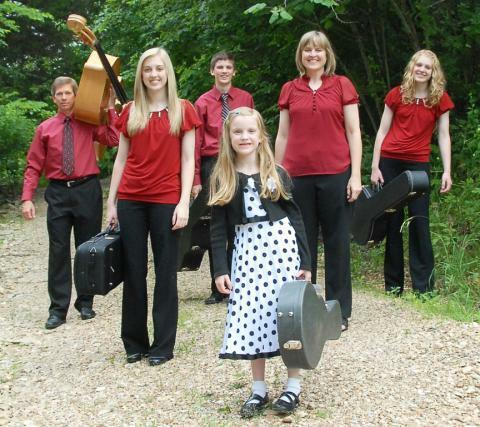 This family is so talented! Their show is highly entertaining. We always take visitors to see them as we are confident they will enjoy the show as much as we do. One of the best shows we saw this week. This family will be well-known some day. Very personable , funny and talented. Also very humble. This is the kind of music we came to Branson to see! I love this family! Not only was the music phenomenal, but the comedic banter was top notch and hilarious. This was a great show. Not only was the music great, but there was a lot of sincere family humor. Don’t miss this show. Other shows may charge more, but the shows are lacking. We would have gladly paid $10 more for our tickets to see this great show.